Peaceful Rural living at it's best! Live on a blacktop road but enjoy the country life! 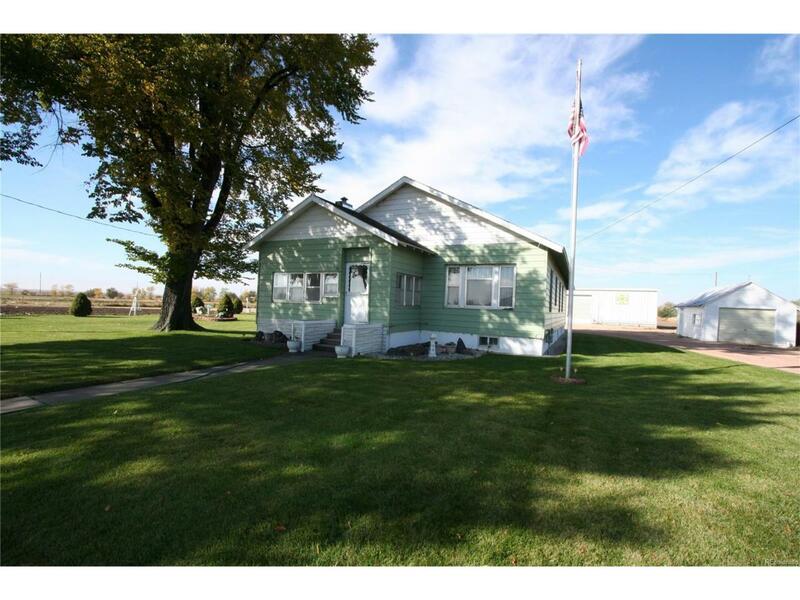 Charming farm house on 11+ acres with a shop, garage and multiple outbuildings. The landscaping boasts a bright green frame around this 3 bedroom home! Updated kitchen & bathroom, wide open living room and dining with a gas fireplace!